Resolve Optics is a leading designer and supplier of bespoke infrared optics, fixed focus and zoom lenses as well as beamsplitters that operate in the infrared (IR) region (1-14 microns). To realise the full potential of recent development in IR camera, sensor and instrument technology, the need for very high performance, high-resolution or large format IR lenses and lens systems that meet the exact needs of that device is critical. Driven by the lure of cost savings some engineers and designers initially to include ‘off-the-shelf’ infrared lenses and lens systems in the design of their products. However, adopting an ‘off-the-shelf’ strategy necessitates accepting risks including loss of competitive edge through compromised performance and having little control over security of supply compared to an optimized bespoke OEM design. 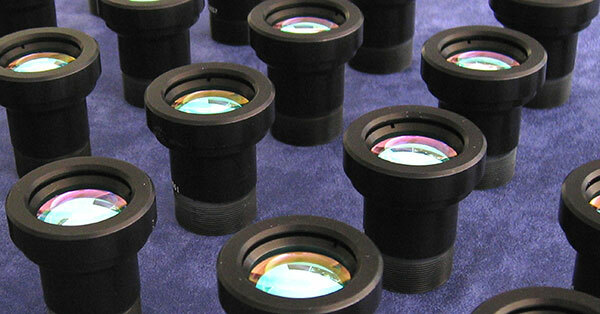 Over the last 25 years Resolve Optics Ltd. has successfully developed many innovative, high performance OEM lenses for customers seeking to source no-compromise IR components for their thermal camera, sensor or instrument system. Drawing upon an experienced team of optical designers, Resolve Optics Ltd. can quickly gain an understanding of the basic physics of the technology associated with each customer’s product enabling a novel, optimised and affordable solution to be proposed. To learn more about how Resolve Optics can design and supply you with an optimised bespoke IR lens for your demanding application please visit https://www.resolveoptics.com/oem-design-manufacture/ or contact the company on +44-1494-777100 / sales@resolveoptics.com.